You save £9.01 that's 36% off! 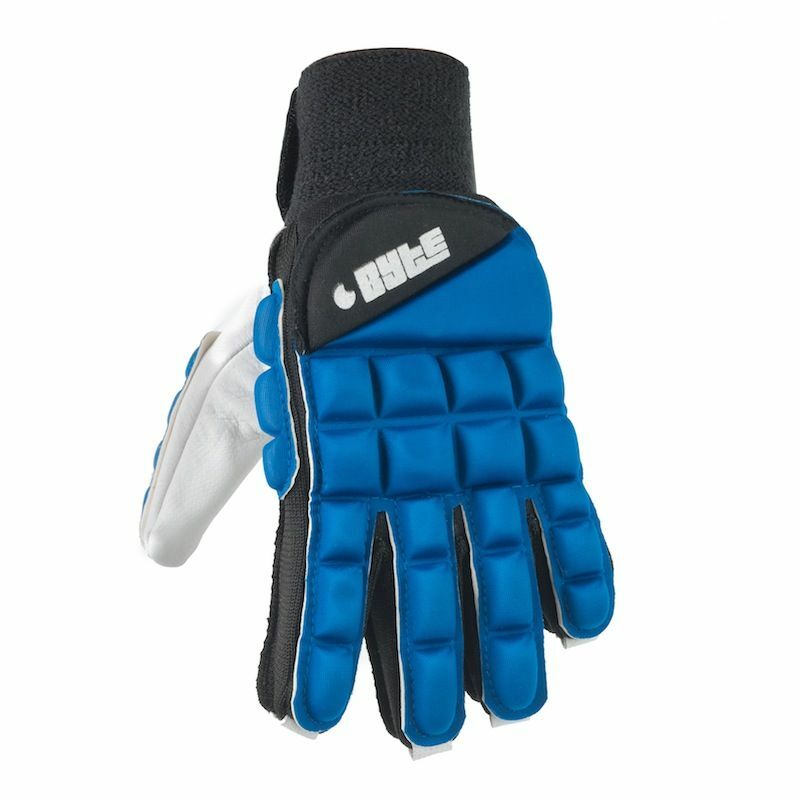 The Byte foam padded left hand glove is ideal for protecting the left hand from injury in indoor and outdoor hockey. The soft palm area makes it extremely comfortable.